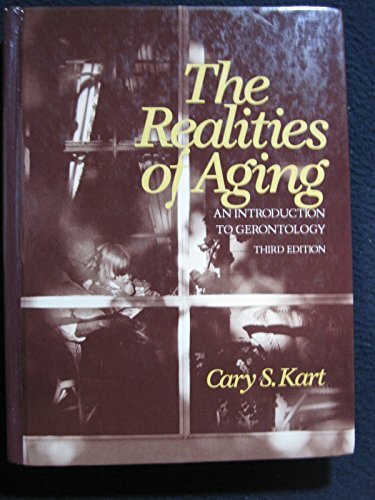 A comprehensive, interdisciplinary introduction to the rapidly growing field of gerontology, this text provides the biological, psychological, and sociological aspects of aging. 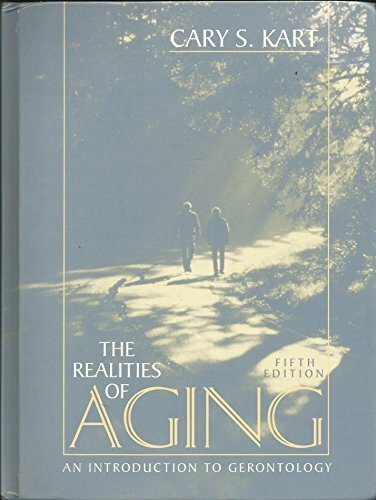 This respected text provides comprehensive coverage of gerontological issues while capturing the complexity inherent in the processes of aging. "A comprehensive, interdisciplinary introduction to the rapidly growing field of gerontology, this book provides the psychological, sociological, and biological aspects of aging." 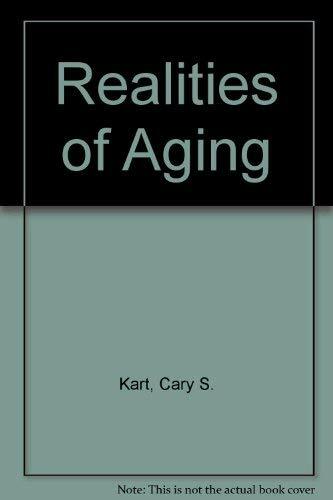 This respected book provides comprehensive coverage of gerontological issues while capturing the complexity inherent in the processes of aging. Emphasizes diversity in the experience of aging as a function of cultural, social, racial/ethnic, and individual variability. Takes a multidisciplinary approach. Provides many examples of aging in other cultures. 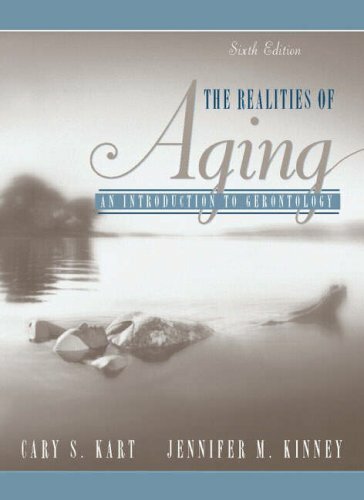 Includes strong coverage of theories of aging. 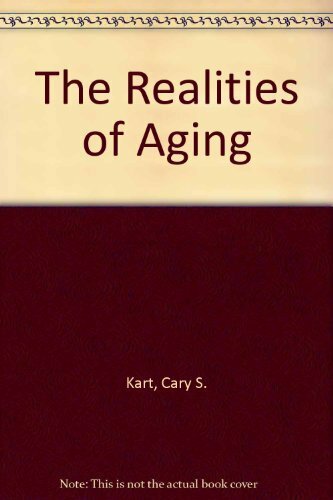 Contains classic research in gerontology as well as emerging conceptualizations and areas of research." For anyone interested in the study of aging or gerontology. Kart, Cary S.; Kinney, Jennifer M.
3. 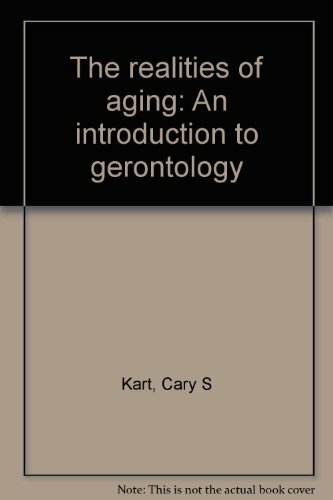 The Realities of Aging: An Introduction to Gerontology (6th Edition) Kart, Cary S. and Kinney, Jennifer M.